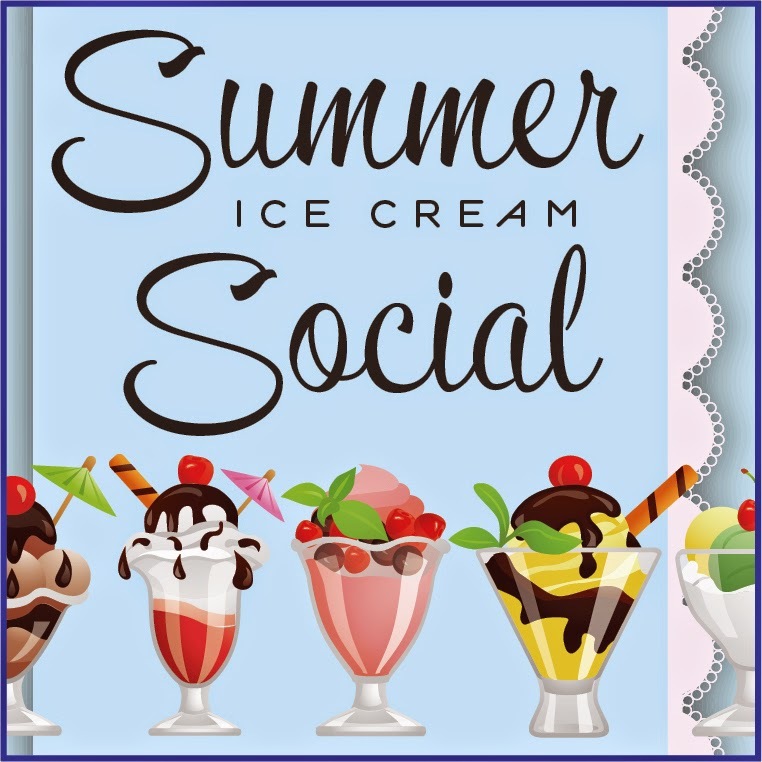 Welcome to a Summer Ice Cream Social brought to you by Love in the Kitchen! In celebration of National Ice Cream Month, I'll be bringing you delcious ice cream treats all week long. Bring your favorite ice cream treats to share on our facebook page. It can't be a "social" unless y'all stop by! We've been bringing you some wonderful ice cream recipes - but they have all required ice cream makers. Today I've got something for you that you can make in just 5 minutes in your blender! 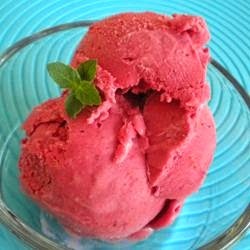 This frozen fruit ice cream has only 3 ingredients: frozen fruit (10 ounces), cream (2/3 cup) and sugar (1/2 cup). Put them all in a blender and you've got ice cream! Click here for more ways to make ice cream without an ice cream maker!